Participating in economic activities allows women to effect positive changes in their own lives and their communities, with positive ripple effects for the whole nation explained UNWomen Pacific Technical Specialist Sandra Bernklau who spoke to us this week about the UN Women’s Market for Change Project. 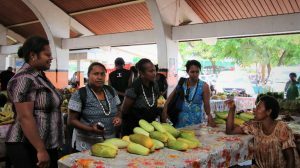 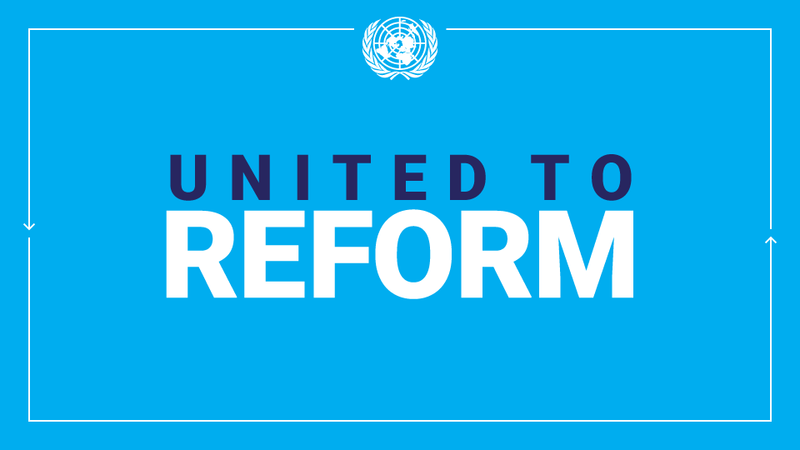 The Project now in its eight-year, is a multi-country initiative that aims to ensure marketplaces in rural and urban areas of Fiji, Solomon Islands and Vanuatu are safe, inclusive and non-discriminatory, promoting gender equality and women’s empowerment. 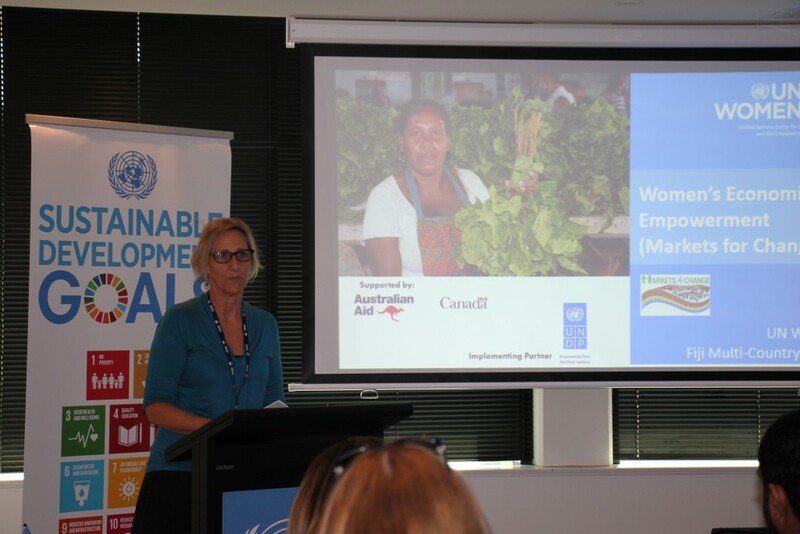 This entry was posted in News, UNIC Canberra Events and tagged #Economic Empowerment, #Markets for Change, Pacific, UNWomen on September 13, 2018 by Julia Dean.